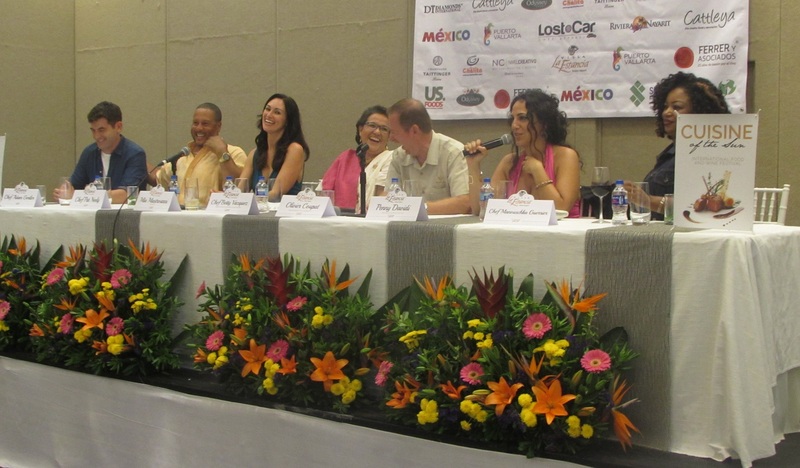 Chef Betty Vázquez, the Culinary Ambassador of the Riviera Nayarit, is participating in this food and wine festival to represent the flavors of Nayarit and México. During a press conference held last April 11, 2016 in Villa La Estancia Riviera Nayarit, the Celebrity Chefs who will be participating in the Cuisine of the Sun culinary festival predicted the success of said event, one that is set to become a yearly classic. The Chefs were completely ready and very pleased to be positioning this new event in the Riviera Nayarit, confirming its debut edition will be quite spectacular thanks to the excellent service offered by Villa La Estancia and the many natural attractions of the Destination. Chef Betty Vázquez, Culinary Ambassador of the Riviera Nayarit and current judge on the Master Chef Junior reality show, has a 36-year-old culinary career behind her and will be present at the festival to showcase the best of Nayarit and Mexico. “It’s a great honor to share and learn from other colleagues who are in show business and to share space in my own land with colleagues from afar is a commitment, a challenge and a big responsibility,” said Chef Betty Vázquez. “Showing off the best of the Riviera Nayarit here at home and having it be through our cuisine, the culture of our region and our country is an honor.” She also commented the importance of communicating love through cooking. This event is filled with celebrities under the aegis of Penny Davidi, renowned for her work on the Food Network and culinary specialist for USFoods. There will be dinner presentations, cooking classes, wine tastings and some of the finest culinary experiences in the world for all who participate from April 13-17, 2016 in Villa La Estancia. 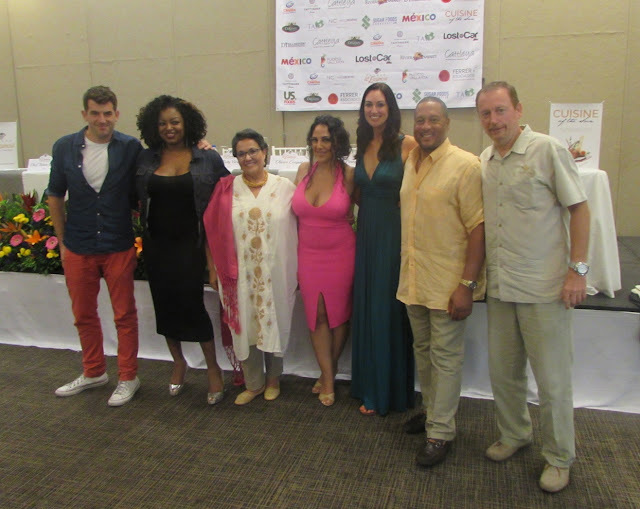 Among the many Celebrity Chefs attending is Manouschka Guerrier, who hosts shows on TV and also prepares private dinners for stars such as Selena Gómez and Brett Favre; and Mia Mastroianni, owner of Soho House in West Hollywood, which boasts its own exclusive list of celebrity guests. For more details, click http://cuisineofthesun.villagroupresorts.com/.